Home > Updates > Creatinine Blood test in SouthdelhiA creatinine blood test measures the level of creatinine in the blood. Creatinine is a waste product that forms when creatine, which is found in your muscle, breaks down. Creatinine levels in the blood can provide your doctor with information about how well your kidneys are working.Each kidney has millions of small blood-filtering units called nephrons. The nephrons constantly filter blood through a very tiny cluster of blood vessels known as glomeruli. These structures filter waste products, excess water, and other impurities out of the blood. The toxins are stored in the bladder and then removed during urination. Creatinine Blood test in Southdelhi A creatinine blood test measures the level of creatinine in the blood. 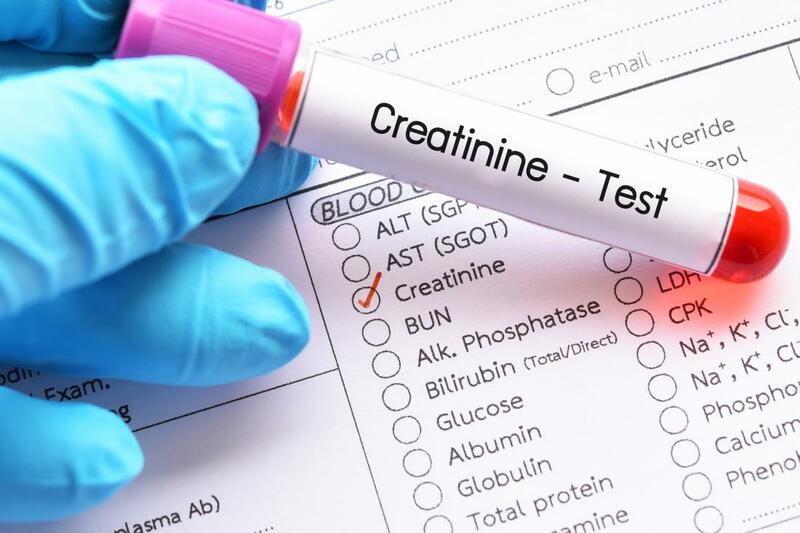 Creatinine is a waste product that forms when creatine, which is found in your muscle, breaks down. Creatinine levels in the blood can provide your doctor with information about how well your kidneys are working. Each kidney has millions of small blood-filtering units called nephrons. The nephrons constantly filter blood through a very tiny cluster of blood vessels known as glomeruli. These structures filter waste products, excess water, and other impurities out of the blood. The toxins are stored in the bladder and then removed during urination.